Understanding BRC Food Safety Issue 8. Our first webinar which provided an overview of ISO 45001 received a tremendous response and as such, we are now inviting you to gain a deeper understanding of ISO 45001 as we go into greater detail around the standard. 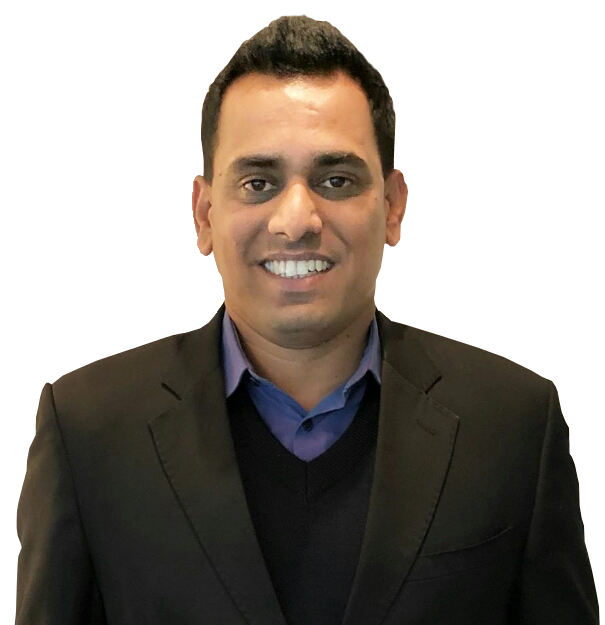 With 12+ years of experience in leadership roles across various business functions, Vishal is Chemical Engineer by Qualification and a Lead Auditor in ISO 9001, OHSAS 18001 as well as a skilled assessor & tutor for conducting accredited lead auditor courses for RAB-QSA ISO 9001 & OHSAS 18001. He has conducted more than 500 Man-days of Management system audits and more than 3000 Man-hours of training throughout his career.